One area which has been less studied is the concept of dog walking, which provides physical activity for both dogs and people. Some surveys have proposed that people who own dogs are more active than those who do not,although this is not always the case. Nonetheless, this area has received much less attention than other pet-related research. This article focuses on the epidemiology of dog walking, which generally has been ignawed by researchers, and eschewed by epidemiologists. Hence this report cuts to the bone and unleashes an incisive public health argument for increasing dog walking in Australia. The primary research question was whether dog owners were more active than non-dog owners. 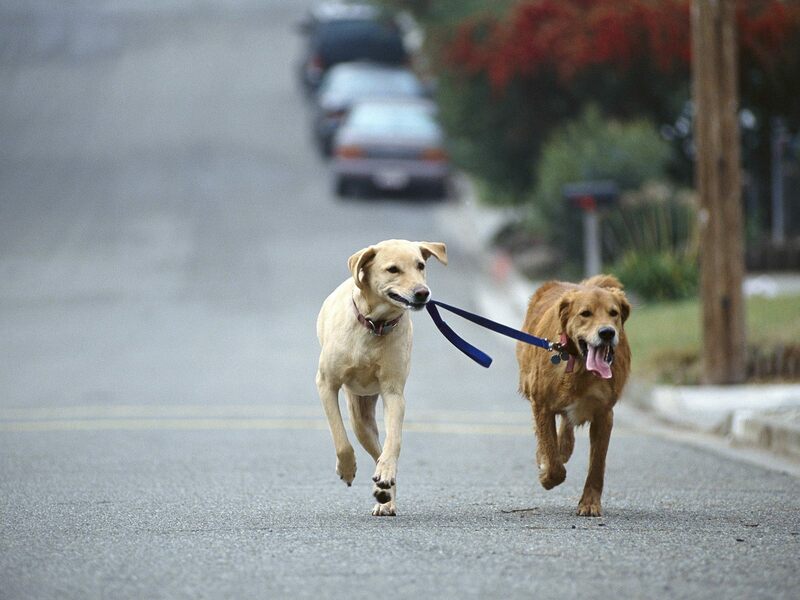 In addition, the potential benefits of increased dog walking were estimated, using innovative DogEpi concepts.